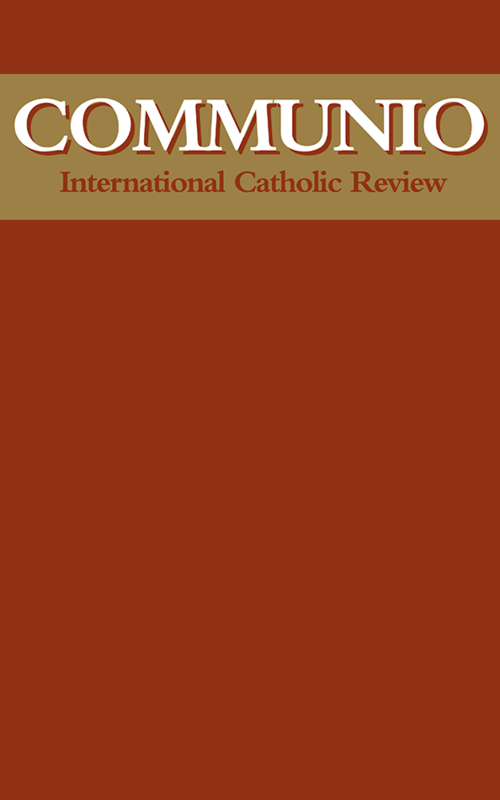 The phrase “Catholic social teaching” is commonly used to refer to the essential content of a series of official documents from the Catholic Church starting with Rerum Novarum in 1891, culminating most recently in Centesimus Annus (1991). More accurately, it refers to a much longer and broader tradition; for indeed the “social question” in one form or another has been a concern of the Christian community from the earliest times.2 Increasingly addressed not only to Catholics, but to all men and women of good will, Catholic social teaching seeks not to impose a religious faith, but to assist in laying the foundations of a humane civilization. It provides a set of principles upon which a just and democratic society can be based. It supports freedoms and values which, though they may historically have been won largely in the teeth of religious opposition, can never find an adequate foundation in purely materialistic philosophies. 1. I would like to thank Adrian Walker for his help in the writing of this article. 2. In 1998 a masterly summary of this tradition was produced by Rodger Charles, S.J. (Christian Social Witness and Teaching, 2 vols. Leominster: Gracewing, 1998). The Church is currently preparing a Catechism of Social Doctrine. As I will argue below, however, it is important not to draw boundaries too tightly around this burgeoning discipline. See V. Boland, “On Reading Evangelium Vitae as a Social Encyclical,” New Blackfriars, February 1999, 7381; David McCarthy, “Procreation, the Development of Peoples, and the Final Destiny of Humanity,” Communio 26 (Winter 1999): 698–721; Michael J. Baxter, “Reintroducing Virgil Michel,” Communio 24 (Fall 1997): 499-528. Is There Such a Thing as Catholic Fundamentalism?